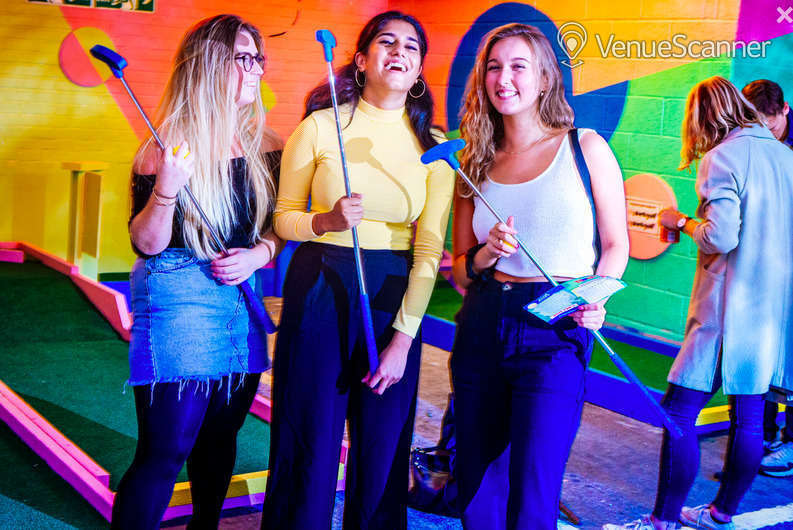 This is our largest 9 hole crazy golf course, you can drink inside Plonk, play your own music and we can also provide trophies and prizes for the winners if you wish! 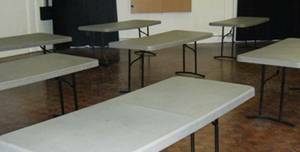 The Studio is perfect for rehearsals and workshops. The Albany, a creative community venue has six meeting/rehearsal rooms and three performance spaces, including a 250 - 500 capacity theatre. 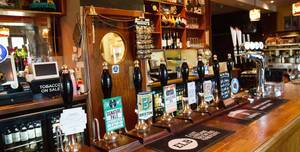 Our venue space includes both our Tap Room and Brewery where you can host in a unique setting. 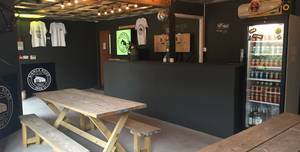 A craft brewery recently relocated in a great Bermondsey location. Bell House has been used for film shoots and still shoots. 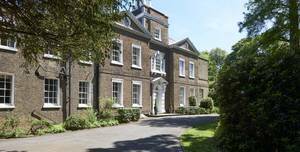 BELL HOUSE is a beautiful Georgian Mansion built in 1767 for the Lord Mayor of London. 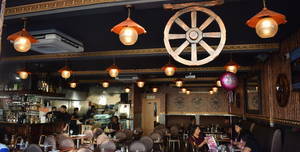 Costa Azul Mexican Grill is a South American expression. We offer a unique dining experience. 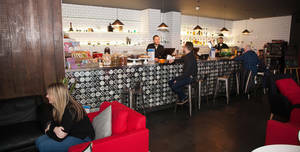 Kino is a leisurely minutes walk from London Bridge station with a fully equipped Cafe/Bar with a ground floor terrace. 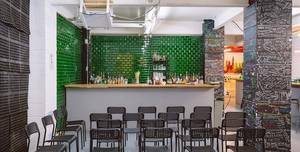 Kino Bermondsey is 10 minutes walk from London Bridge station with a fully equipped cafe/bar with a ground floor terrace. Stunning space that holds 80 guests standing. Great natural light. A local boozer. A heaven for foodies bored of the usual 'pub grub' on offer everywhere else. 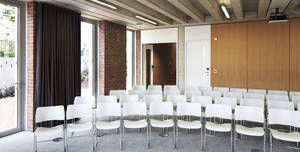 The room comprises of a large open space with an additional smaller space at the rear. InSpire is an arts and community charity in the heart of Southwark. 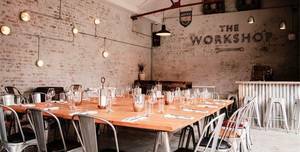 Bermondsey Social Club is situated underneath a railway arch In the heart of Bermondsey. Bermondsey Social Club is a unique space under a railway arch in a quiet street in Bermondsey. 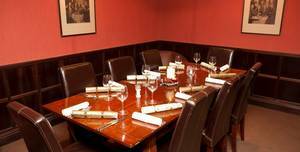 The Red Room is perfect for workshops, rehearsals and meetings. 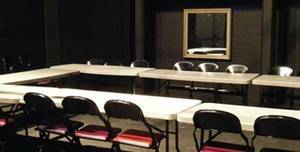 The Albany, a creative community venue has six meeting/rehearsal rooms and three performance spaces, including a 250 - 500 capacity theatre. 1-150 people. The whole of our 19th century hall, opened up to its brilliant best. 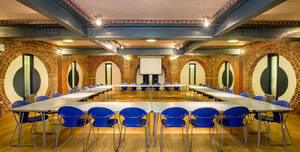 Our gorgeous Grade II-listed building offers quality and competitively priced venue hire services with unique historical character and community spirit. 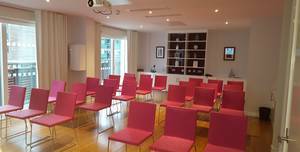 Named after one of the five recognised ways towards achieving mental wellbeing, Connect is our largest single event room. 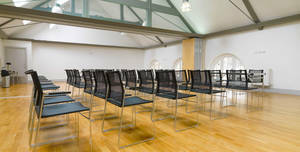 ORTUS is a purpose-built environment for learning and events. 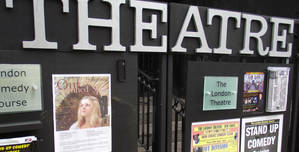 Black box theatre with two rooms added for bar and has changing room.. London fringe theatre venue with own well stocked bar - 37/50 seat theatre, can hold standing. For when the perfect space is all that you need. Good fun, inexpensive - music and colour to help the atmosphere. All enjoyed it. 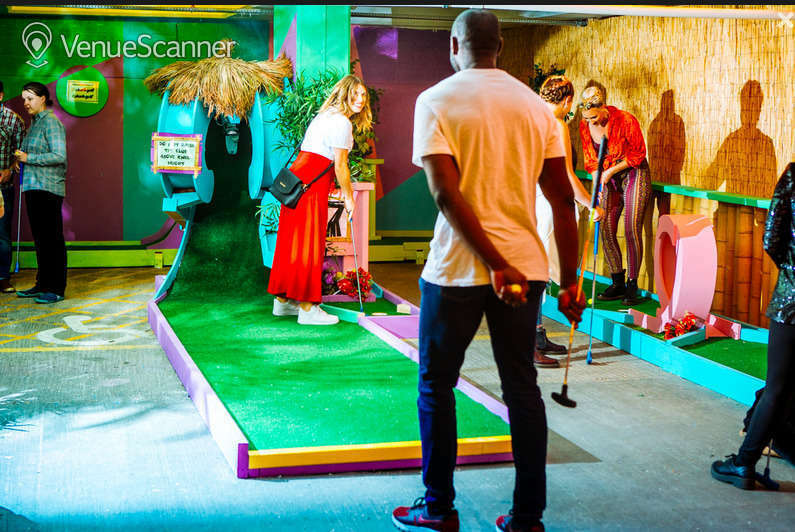 Plonk in Peckham is a fun mini golf course with super friendly staff. Good value for money. Highly recommended! I needed somewhere to take my own kids + their cousins. What would be suitable for 5 year old and 17 year old alike? 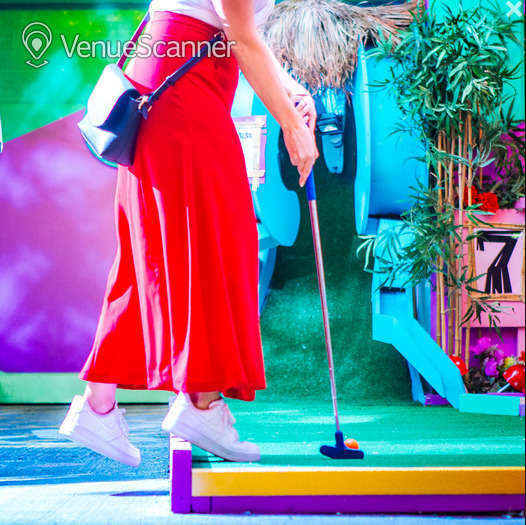 Crazy golf of course! And great to have this on our doorstep. Fun for all ages and very reasonably priced! Very small course, hashed together it feels. Don't get me wrong it's good fun with friends. But I was hoping it was going to be bigger and better! It's £13 for an adult and you can get round in about 15mins Also no alcohol for sale it's BYOB. The photos online make the space look large and well-decorated, but when actually there it's painfully obvious that you're in a dark, drab, concrete car park. The course itself is very small, easily done in a short amount of time. 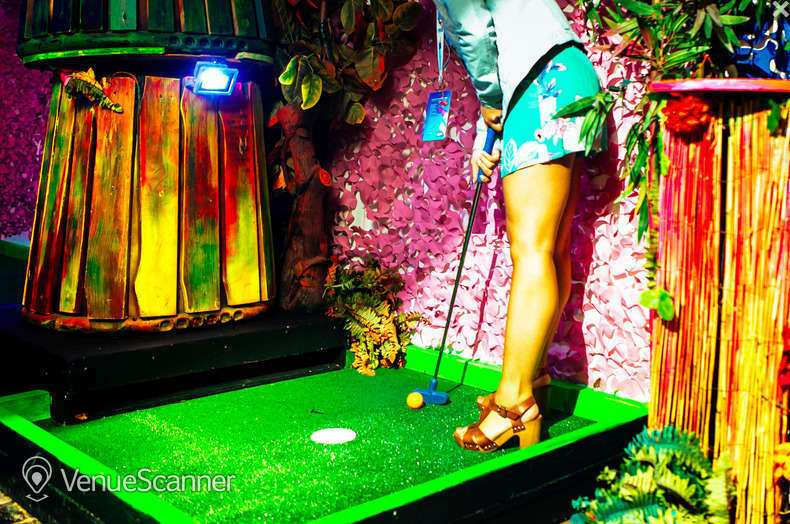 Photos show the course as well lit, but it seems they've given up on keeping the lights on. We booked for two games, and were told we had to leave after the first as the space had been booked out - we could either come back later or another day. Why allow conflicting bookings? We came back later, as it certainly wasn't going to be worth making our way back to Peckham on a different day. The holes themselves are nothing exciting, but are also designed in such a way that an errant putt means the ball can end up just about anywhere. On other holes, under something, on the other side of the car park. Of course unpredictability is part of the fun, but it's actually just annoying chasing a ball along concrete because there are no back stops on the holes. Challenges on the course amount to "here's a hill" or "here's a loop". Not interesting. Space is at a premium. There's a small coat hook, and a barrel at every hole to put things on. However, there isn't enough space to put coats/bags/drinks/whatever else when there are multiple people playing. The only good thing I have to say about the place is that the staff were very friendly and apologetic about the double booking. I can't fault them (other than whoever made the booking mistake in the first place). A very disappointing night, and for £13 each a complete rip off.